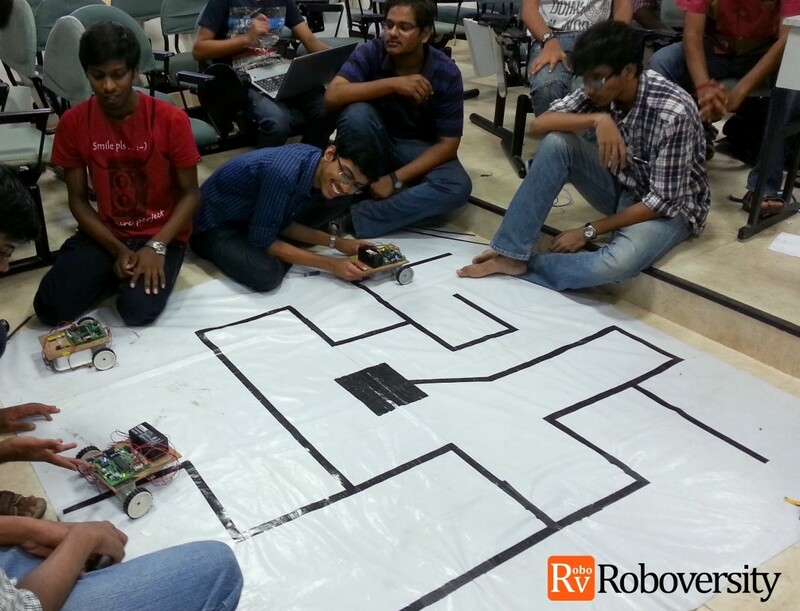 Most of the robotics enthusiasts start their journey with basic sensor guided autonomous robots. 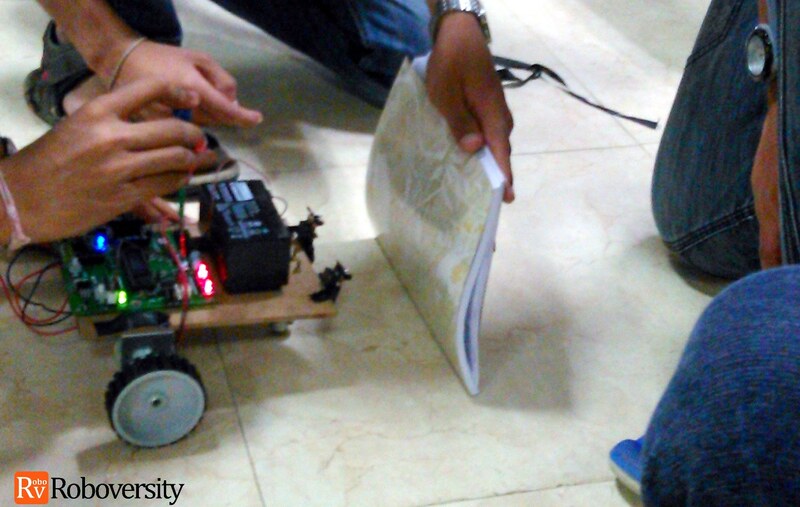 You will begin by developing a line follower robot using infrared (IR) sensors that emit and receive light signals. These sensors are designed to respond whenever there is an obstruction in the receiving of light. The robot is programmed accordingly to adjust its path which is either a black line on a white background or white line on a black background. Your next projects in obstacle avoider/follower and photo-tropic/phobic robots will use similar technology with repurposed programming. After building basic autonomous robots, you will learn to integrate technologies like Dual Tone Modular Frequency (DTMF) and Accelerometer sensors into your robots. Remember those beep sounds when dialing on your phone? That’s DTMF at work. With a DTMF decoder circuit, you could literally control any device via your own mobile phone. The device, in this case, will be a robot. If you ever wonder how the accelerometer sensor in your smartphone rotates your screen, the next project on gesture controlled robotics will give you the answer. By building this robot, you’ll decipher how gesture based machines work and are controlled using human motions. 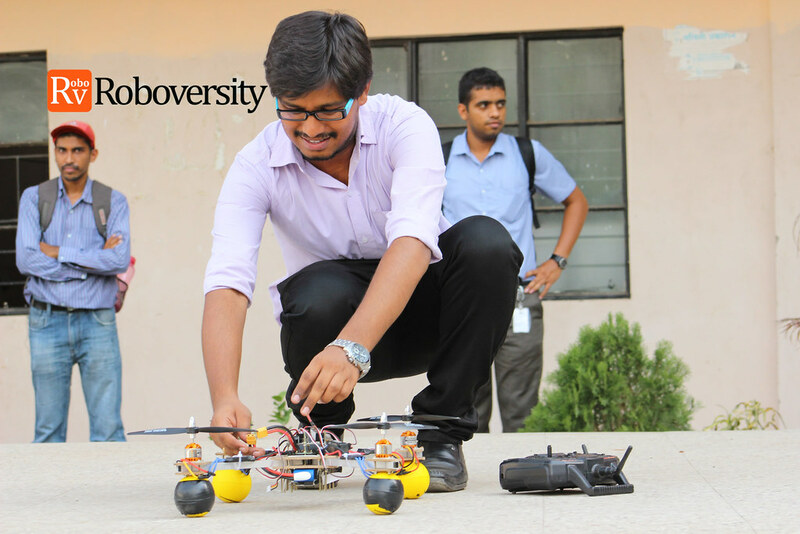 You may also win a chance to be a part of Roboversity IUCEE Challenge, a national level competition in Human Machine Interaction. A robot swarm is like a swarm of ants who believe in collective work. When two robots communicate among themselves, they can do tasks in a better way. Using the same concept, you will be building master-slave robots with swarm intelligence which communicate using radio frequency technology. The final project will be a maze solver robot where you need to figure out an algorithm that will help your bot get through a maze (puzzle) of black lines. So are you up for the challenge? And whoosh, we’re ready to launch! 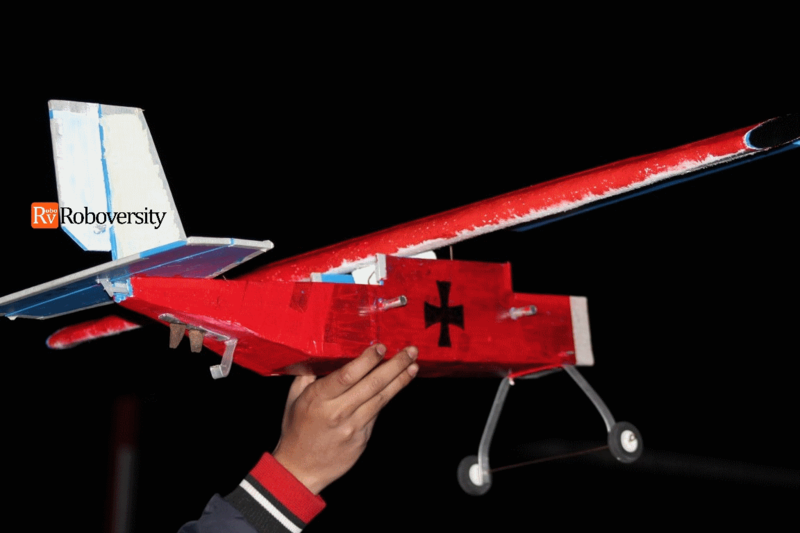 You will next be working on a classical aeromodelling project, the RC Aircraft – a model fixed-wing plane that lets you further explore aviation technology. You will be given a design algorithm to calculate the dimensions of your aircraft. Using these calculations you will then proceed to build a fully functional RC Aircraft from scratch along with all onboard electronics - Motors, Electronic Speed Controller, Servo Motors, Battery and Transmitter - Receiver. You can attend the Winter Training Program at these cities – Ahmedabad, Bangalore, Chandigarh, Chennai, Coimbatore, Delhi, Hyderabad, Kochi, Kolkata, Mumbai, Pune and Visakhapatnam. 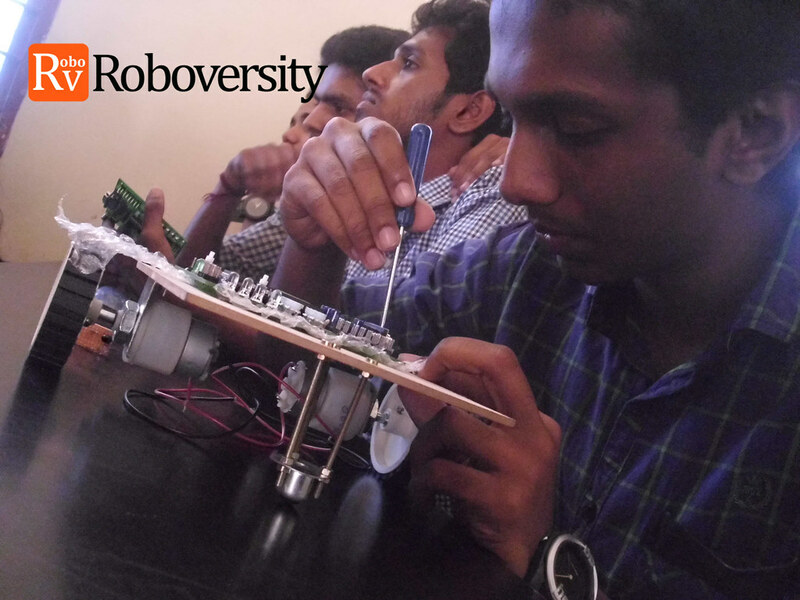 If you have any questions regarding the courses, feel free to call us at 1800-3000-1260 or write to us at info@roboversity.com. Happy learning this winter!